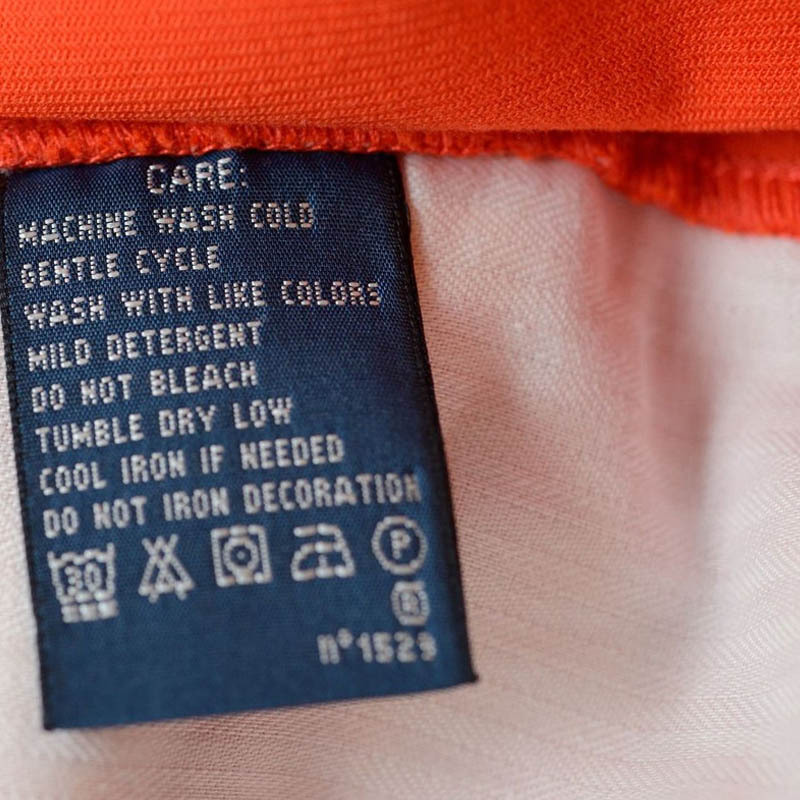 The first step in washing any item is to read its sewn-in care label. There, you’ll find its fabric content, such as “100% cotton” or “65% polyester, 35% cotton.” Once you know what the item is made of, you can quickly learn the best and safest way to care for it. 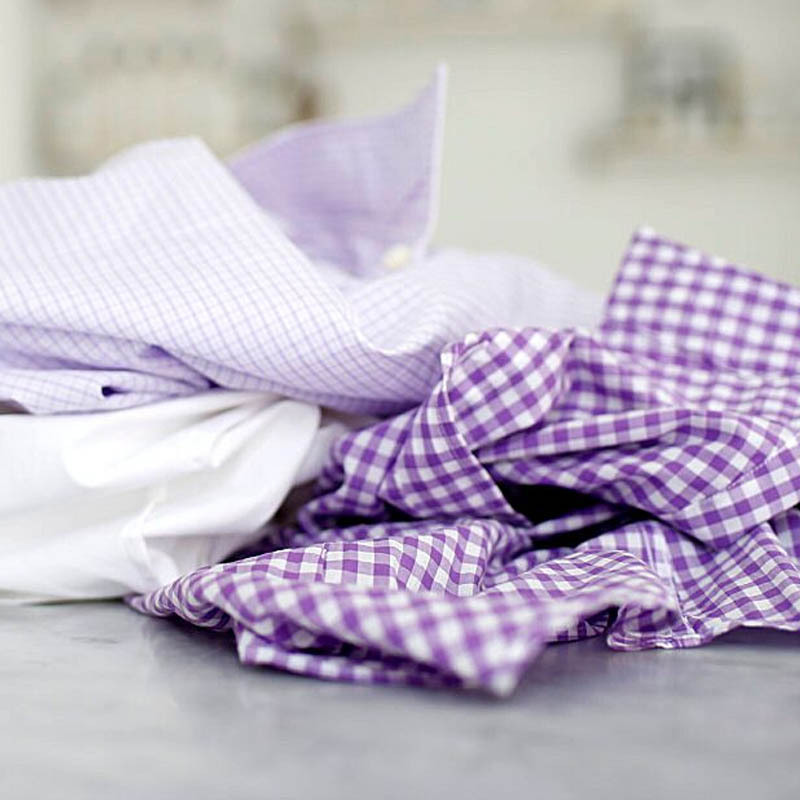 Our rule of thumb for washing a blend is to follow the instructions for the fabric with the highest percentage. If the label indicates that the shirt contains a blend of 70% cotton and 30% acetate, follow our washing instructions for cotton. It’s that simple! If the item contains any amount of silk, follow the washing instructions for silk even if the silk percentage is small. The same rule applies to wool and cashmere. And if an item contains both silk and wool, follow the washing instructions for wool. 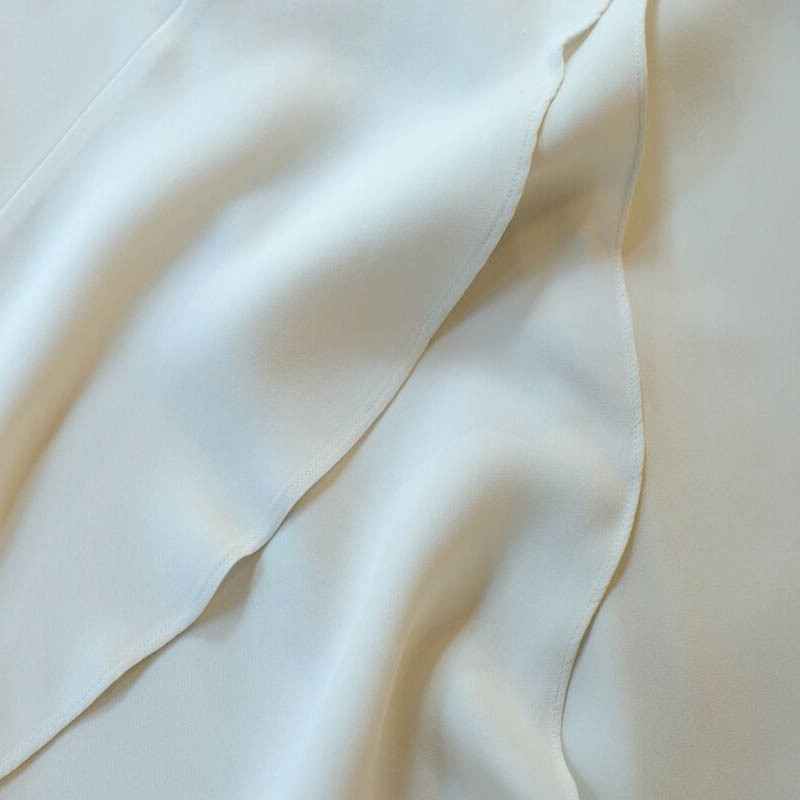 A blouse made of 90% linen and 10% silk should be treated like silk. 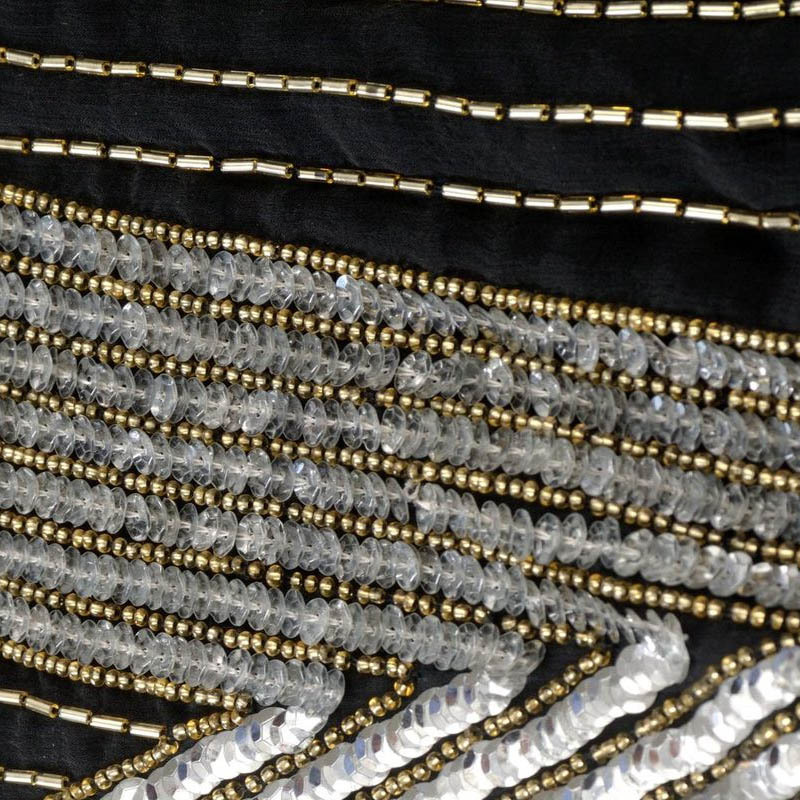 A pashmina consisting of 20% wool and 80% silk should be treated like wool. If the item contains any amount of wool or cashmere, follow the washing instructions for wool even if the wool percentage is small. A pashmina consisting of 20% wool and 80% silk should be cared for like wool. Everyday items are made of cotton, linen, or durable synthetics: socks, cotton underwear, T-shirts, khakis, and button-down shirts. ♦ Items labeled "handwash only"
♦ Most items labeled "Dryclean"
What if I’m not sure if an item qualifies as “delicate”? When it comes to questionable items, our rule is: “When in doubt, leave it out.” (out of the regular laundry pile, that is). It’s best to err on the side of caution, and treat the item as delicate. 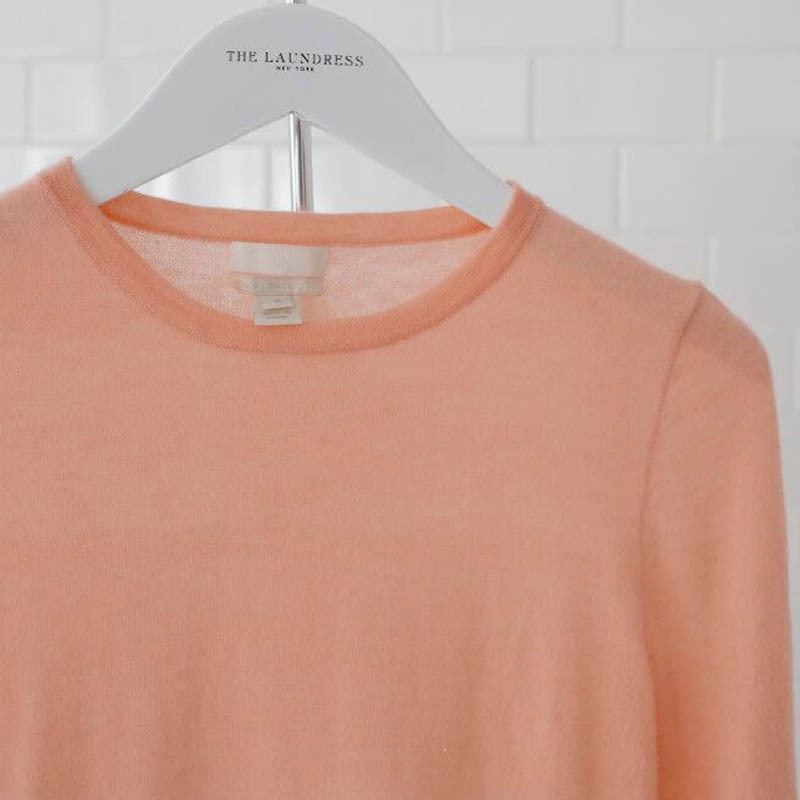 You can always decide to wash something more aggressively in the future, but you can’t un-shrink a sweater! Note: Just because an item looks dainty or delicate, such as a thin linen blouse, it doesn’t mean that it is. In fact, linen is one of the strongest materials out there. 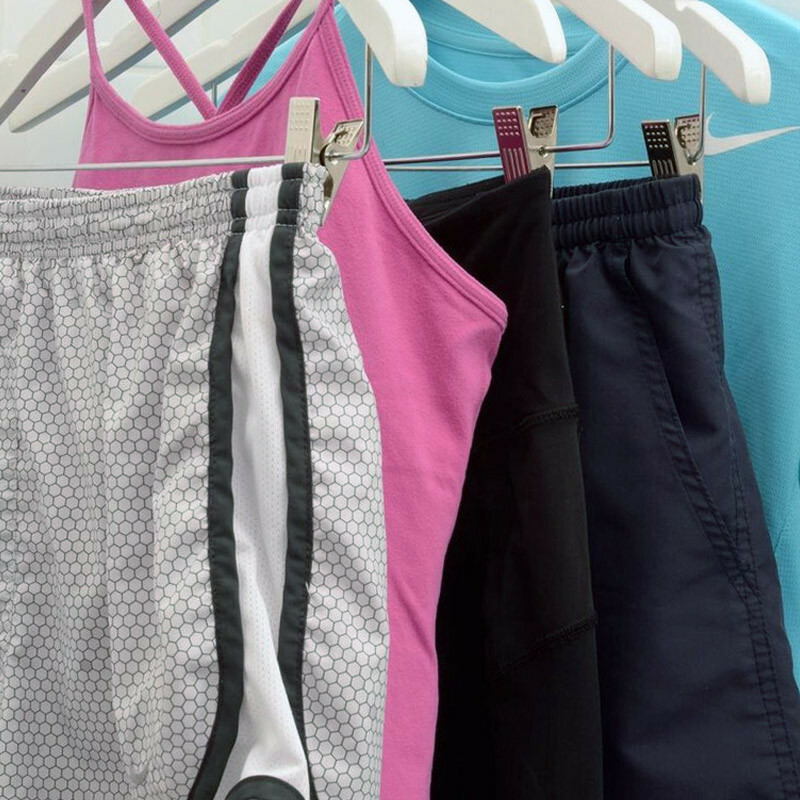 Delicate synthetics are synthetic fabrics that are made to look and perform like silk. Other fabrics we consider to be delicate synthetics are acetate, rayon, lycra, lyocell, modal, spandex, and any acrylic that looks like wool. 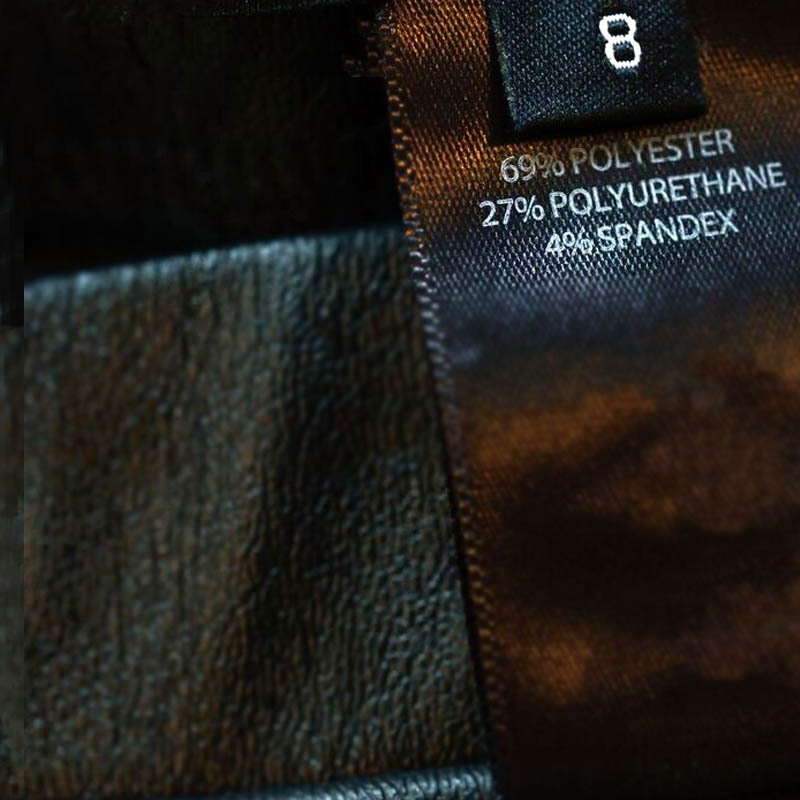 Durable synthetics are synthetic fabrics that are made to look and perform like cotton or linen or are heavy duty in feel and construction, such as polyester or nylon. We recommend washing denim separately from everyday laundry. 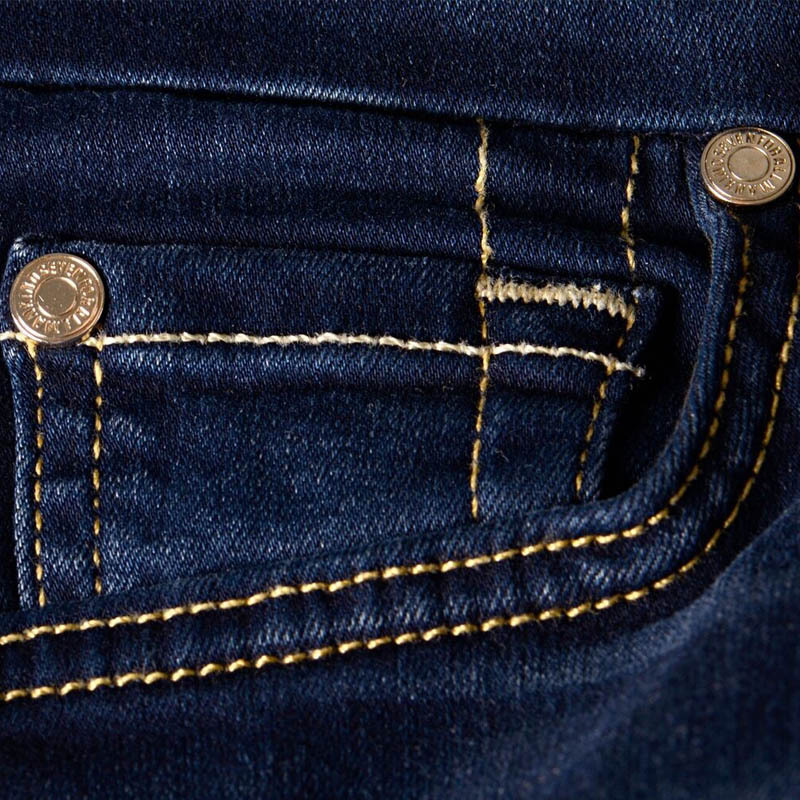 View specific washing and care instructions for denim in our Denim How-to. We recommend always handwashing bras. Which items should I treat as “wool”? 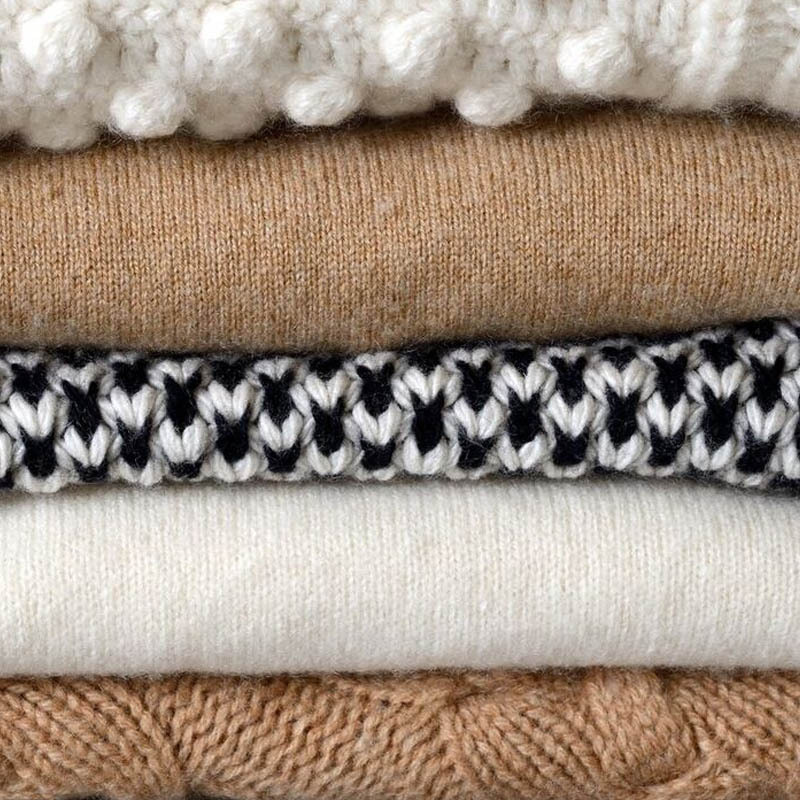 Wool, wool blends, and wool-like synthetics should all be cared for like wool. Some examples of wool yarns include cashmere, sheep, lamb, merino, pashmina, angora, mohair, camelhair, and alpaca. What is a wool-like synthetic? Any synthetic that’s made to look like wool, such as acrylic. Can I really wash wool? Absolutely! We love washing our woolens. Not only does drycleaning wool often fail to remove odor or stains, it can leave yarns crushed and dull. On the contrary, washing maintains and revives the natural oils (lanolin) in the yarns. Plus, washed wool feels and smells so much better than drycleaned wool! Many of our customers were hesitant at first. However, once they tried it, they were instant converts! Many items labeled “Dry Clean” can actually be washed, such as wool or silk. In fact, many manufacturers over suggest dry cleaning to avoid complaints in the case of damage. Simply look up the fabric on our site to find out if (and how) you can safely wash it. If the fabric cannot be washed or if you would prefer a professional cleaning or pressing, set this item aside to bring to the dry cleaner. 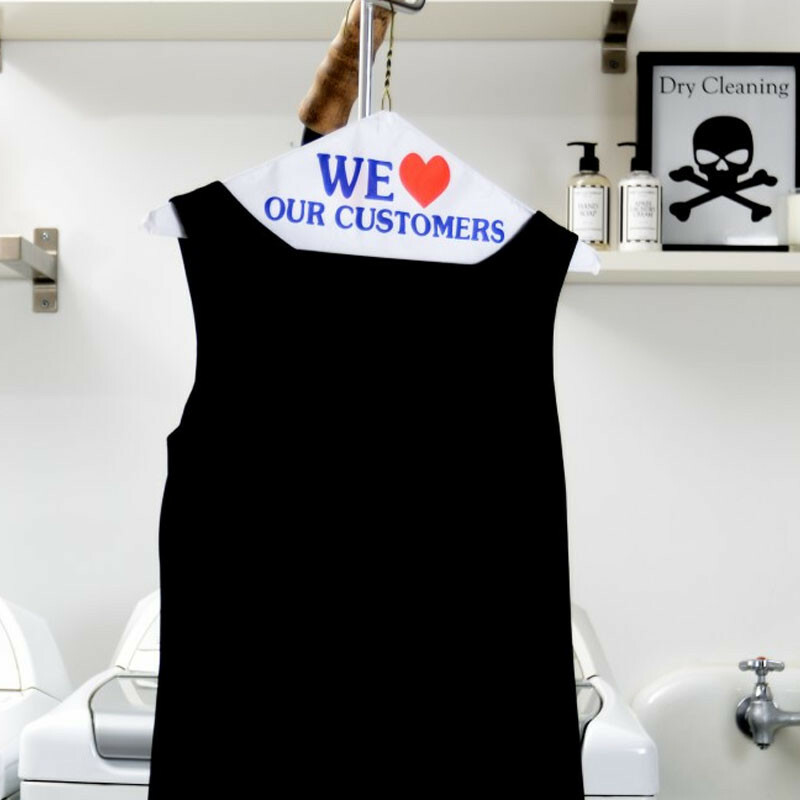 If the item says “Dry Clean Only,” we recommend you go ahead and dry clean it. However, sometimes garments are mislabeled. If you suspect that the item can be washed, do your homework. First, look up the fabric to see if it’s washable. If you find that it is, err on the side of caution and test the item before washing. Most people send items to be dry cleaned because they are wrinkled or because they no longer smell fresh. If the item isn’t actually dirty, you don’t need to take it to the dry cleaners. Instead, save money and reduce cleaning wear on the item by freshening between cleanings—we recommend steaming. Not only will steam cleaning release wrinkles, but hot steam also kills bacteria (thereby eliminating odors). For added scent, we use our Fabric Fresh, which has antibacterial properties.